I have been blogging for 2 years now - so have come to a point where I have seen some of the best and worst parts of it. I love the engagement, the improvement, seeing people love your content is SO rewarding. 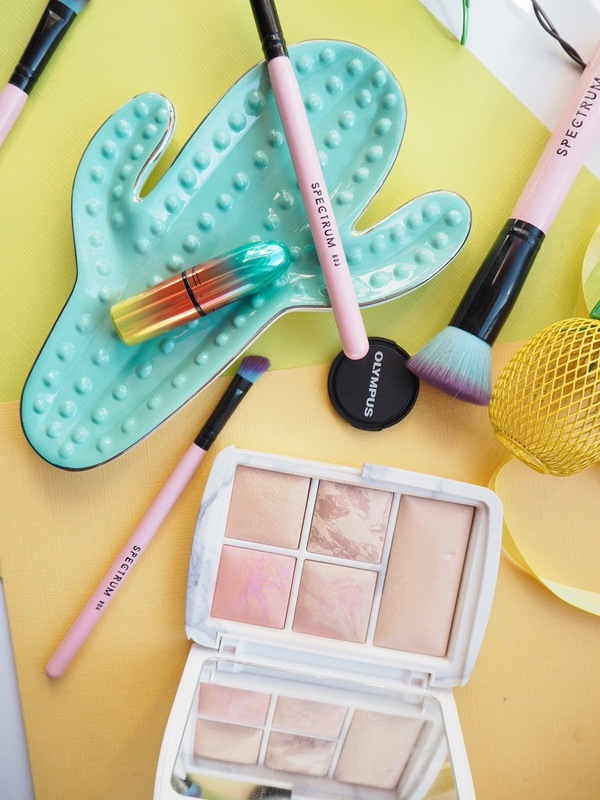 I love being given the opportunity to work with brands, already loving a brand and them contacting you asking if you would like to try out some more from them, or being given an opportunity to try a brand you haven't used before - it is definitely an incredible experience. Unfortunately the relationship between bloggers and PR can be pretty crap, we seem to have expectations from each other and lack of understanding - well for some of us anyways. Brand relationships can be incredible, but you need to be strong and know your worth - especially when it comes to your blog and PR expectations, I have found this most at Events. So a brand invites you to an event, totally up to you if you go - but there is usually an incentive like a goodie bag, but what is expected from this goodie bag? A post? Social Media Coverage? Hopefully the PR/Brand has made this clear to you, but sometimes they don't. First up is to ask what the expectations are if they haven't made this clear already. If its just to attend -fantastic! There is no pressure, you go along, have a fab time - put it on instastories or snapchat because you are having such a good time - and taadaa, its win win, the PR is happy, and so are you - no pressure and both parties are happy! The issues arise when they are expecting more from you. If you are expected to write a full post, links, get your photo taken, add comments, anything that feels *worky* you need to make the decision if you are happy to work for free. The key thing you need to take into consideration here is you are giving them free advertising - would they be working their job with no pay? Probably not. If you are feeling like you have to stay for hours, or take a lot of photos for a post and write it all up - this is something they should be paying you for - and you have every right to ask for this, or leave the event. Unfortunately some brands don't understand how much time and effort we need to put into a post - HOURS, it should never be just expected - ever. So basically my rule is - If it feels like work, you should be treated like an employee - AKA Paid. I hear so many people talk about how Lucky we are, and I totally understand that - we are incredibly lucky to be given the opportunity - but, that should never take away from the amount of work we put into our blogs, and if you are taking time out of your schedule to go to events, you should be getting something productive from it. Loved this. I haven't been able to go to an event due to my surgeries but im hoping to go to one this year. I agree though to get everything agreed before you attend. Interesting post and controversial topic! I've heard of bloggers being paid to attend events but have never been paid myself - usually I see the event itself as the incentive as on top of the goodie bag you might have food and drinks, maybe have your hair / makeup / nails done etc. 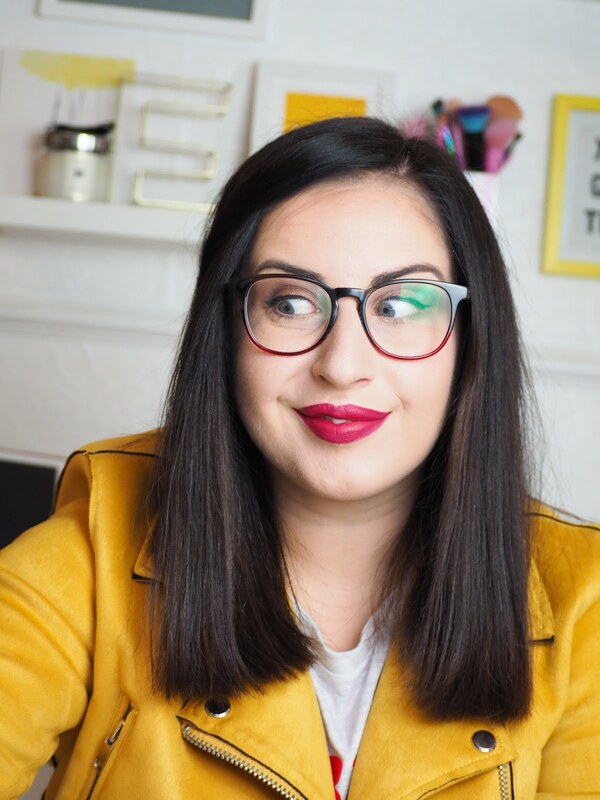 Everyone's different through, and I totally get it that any full time bloggers are going to have a different perspective as a new lipstick and a glass of prosecco won't pay their rent! I'm just getting into working with PR and so far every things has gone well, but this is great to know for the future. I haven't been to a TONNE of events, but when I do go it's usually for my own pleasure. I wouldn't go to an event if I feel I wouldn't get anything from it. I usually go to see the latest releases they're showing and get chatting to bloggers! This post is really useful to understand them a bit more! I've been quite lucky with the PRs I've worked with so far. I do get inundated with emails asking me to work in return for just exposure which can be frustrating. Sometimes I feel like it's one step forwards, two steps back. This is a really useful post, I definitely think it is a good idea to agree if a post is required beforehand. Is great that you've been contacted and invited to PR stuff, I've never think of that way and you're right, thanks for this helpful post! I really enjoyed reading this post. I haven't actually been invited to any events or anything of that matter so it as interesting to hear about what could happen if I attend one. Thanks for sharing! I agree with so many points here! I love so many things about being a blogger but as many scare me! I recently went to an event which was led by one company, and organised by another, on behalf of another! It was a workshop style event and I felt like I was back at school and being told off when I couldn't keep up. For weeks I have felt guilty for not writing a post, but after reading this I feel a lot better! Loved this, totally agree with everything you've said. I've been invited to some really fab events but they're always in London mainly on week nights so I'm unable to attend. Interesting and informative read! I barely started blogging a month ago and had some brands contact me to write for their blog and there was no mention of pay for the number of articles they asked me to produce weekly! It's nice to know and learn about these things before the situation presents itself. These are great tips, I agree that we should be paid for our work fairly! I luckily have a really good relationship with PR companies! I'm totally in agreement with this! There's a current PR company that ostracised me because I told them I wasn't happy with them trying to force me into going to an event that I wanted even remotely interested in! 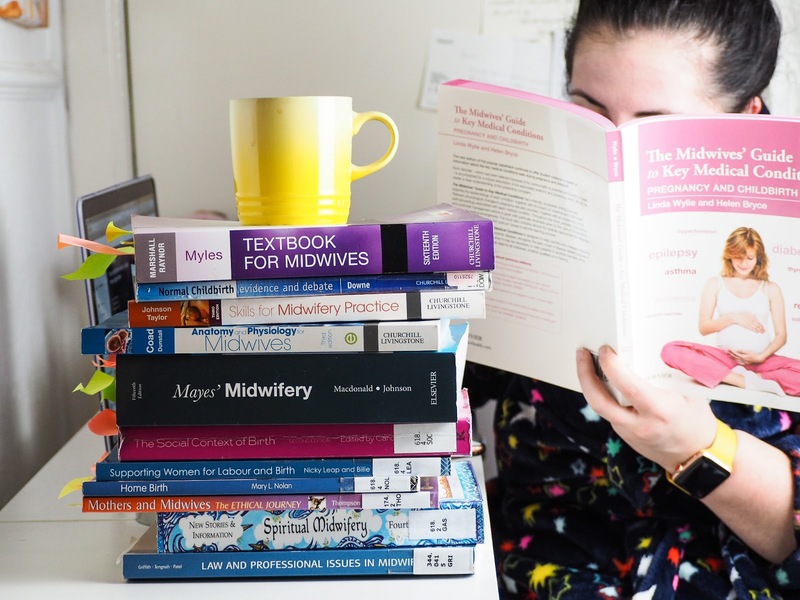 It's amazing as a blogger to be doing what we do (6 year blogging veteran here) and I'm so grateful, but some of them make it so difficult for us! Such a great post! I really enjoyed reading it!